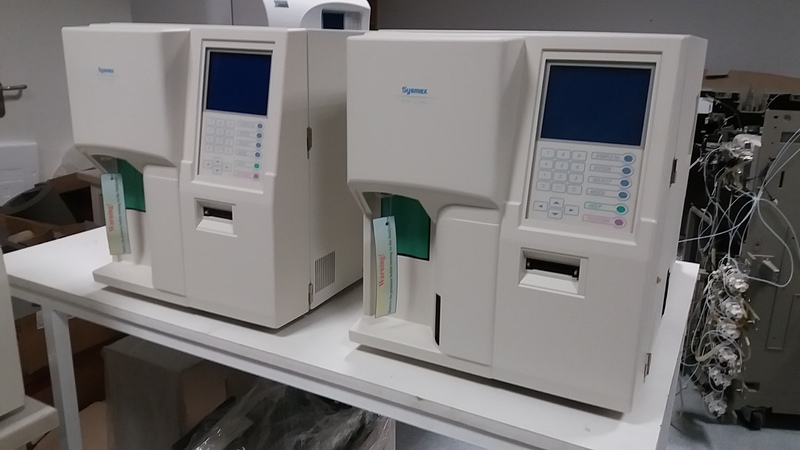 SYSMEX KX 21 / KX 21N - fully refurbished HEMATOLOGY analyzers on ASAMED SERVICE | ASAMED - Medical and laboratory equipment, analyzers, reagents. 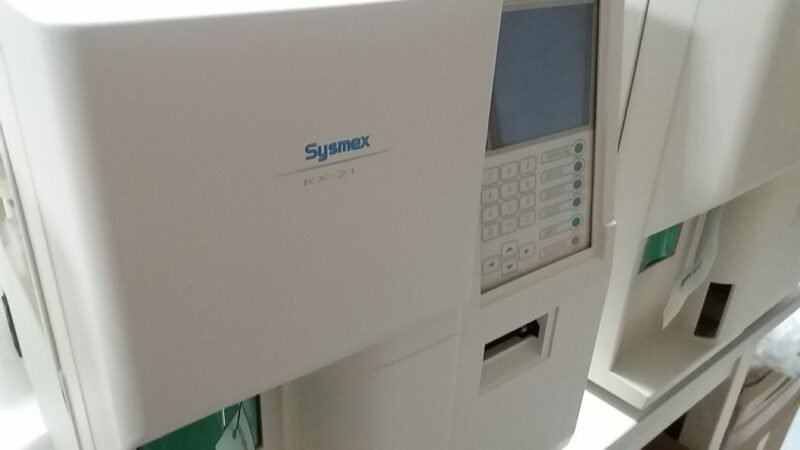 SYSMEX KX 21N: With its simplified operation, the KX-21N is an ideal hematology analyzer for a clinic satellite laboratory or research testing. It provides a CBC with 17 reportable parameters and 3-part WBC Differential, which includes an Absolute Neutrophil Count (ANC). The results include histograms for WBC, RBC and PLT. 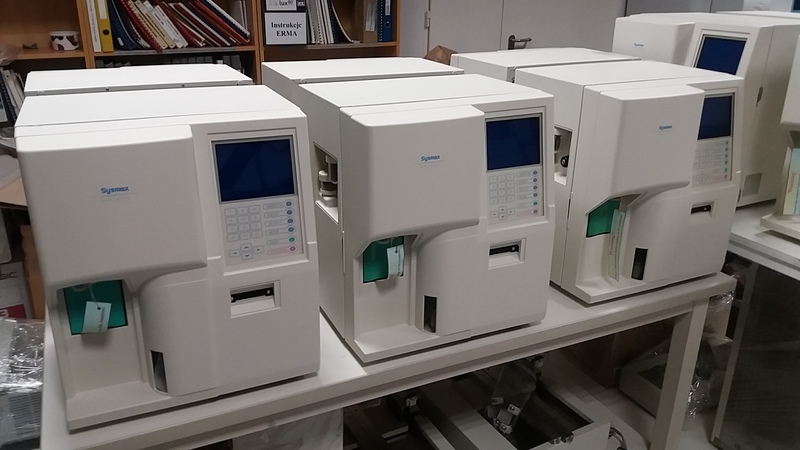 The system provides a high level of accuracy through the use of automatic floating discriminators. 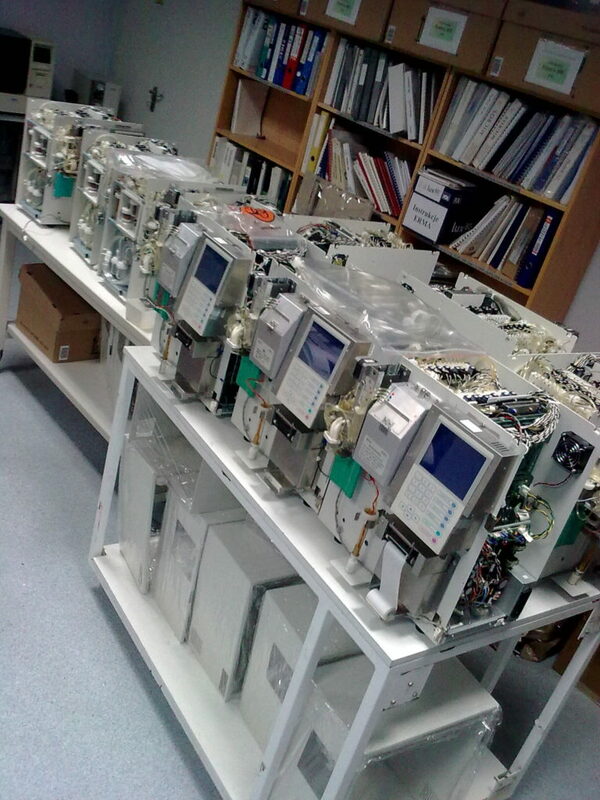 Company Asamed Ltd. has in offer technical service. 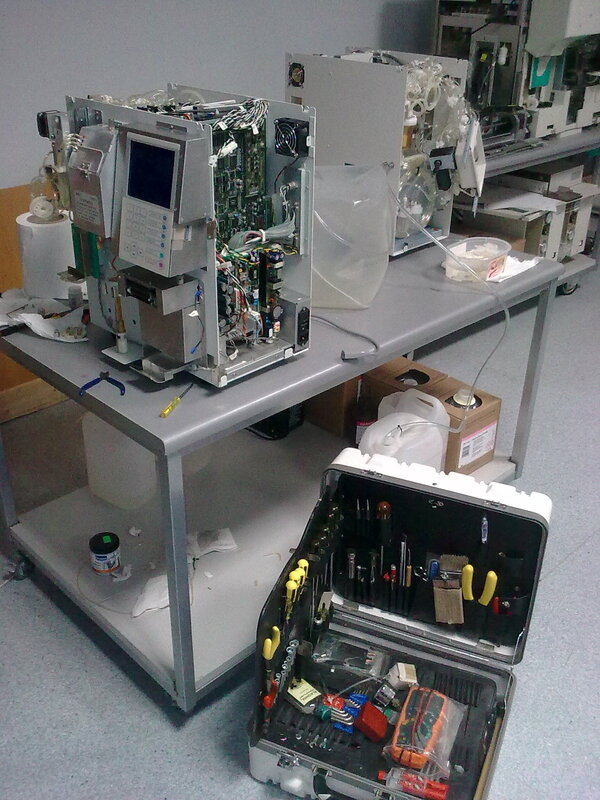 To ensure the service quality on high level our service technicians has completed a lot of service trainings.